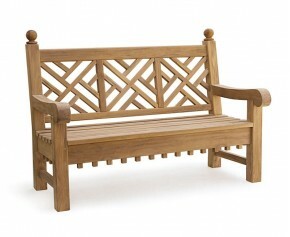 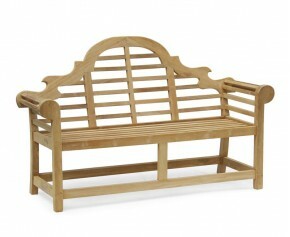 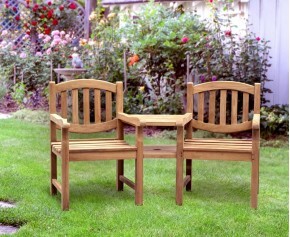 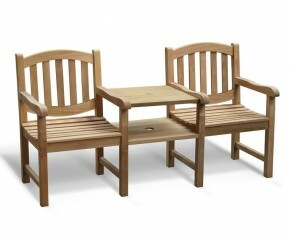 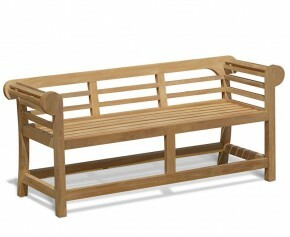 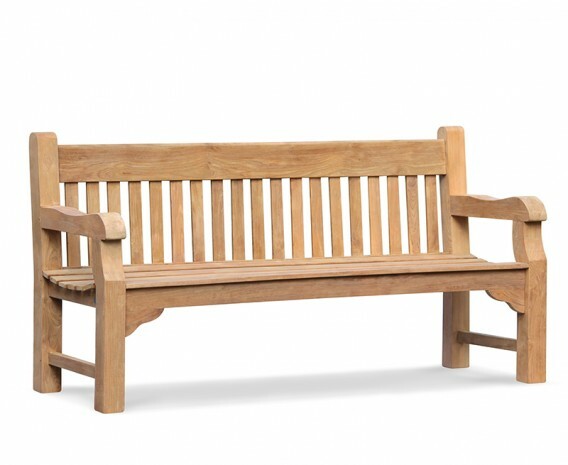 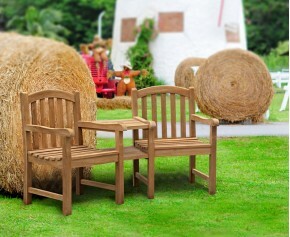 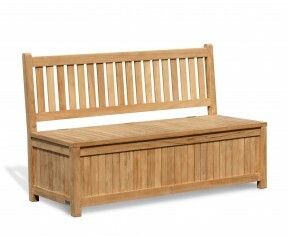 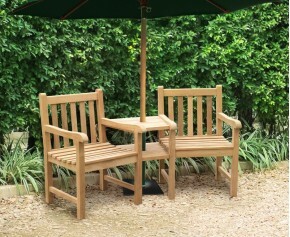 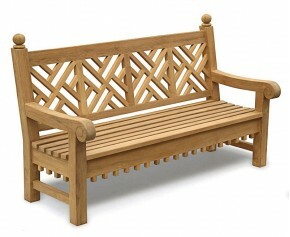 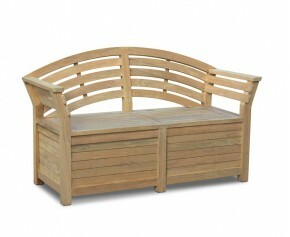 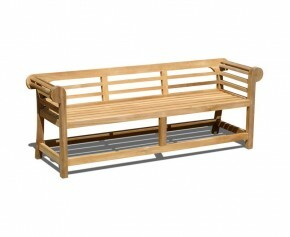 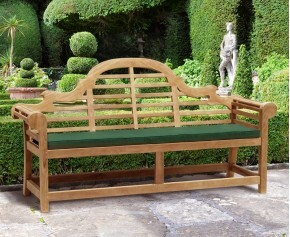 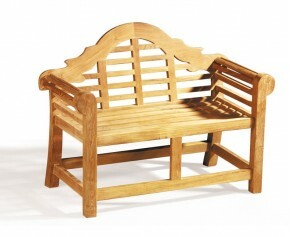 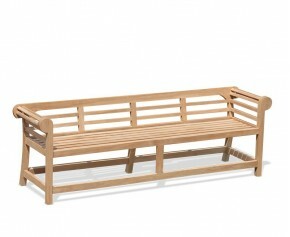 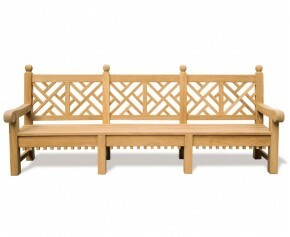 Featuring a classic design with a raked back and cupped seat for comfort, this four seater 6ft teak garden bench is equally suitable for both home and public use. 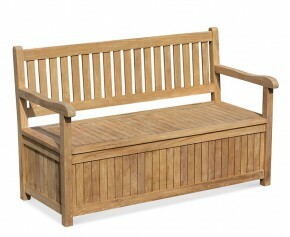 Please note that this item is not immediately available from our warehouse. 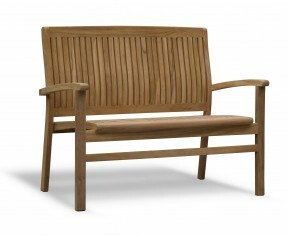 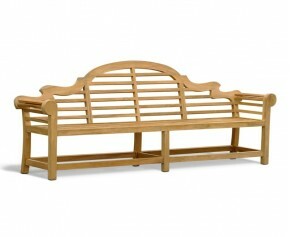 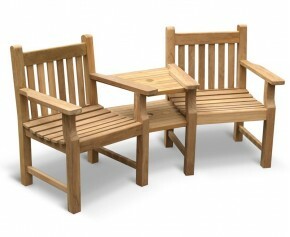 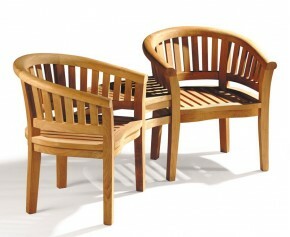 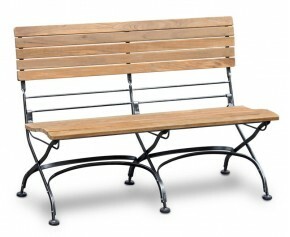 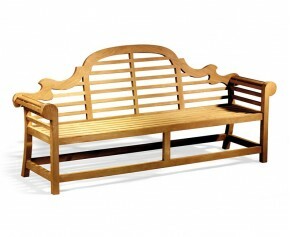 We will deliver this bench to you fully assembled for your convenience.